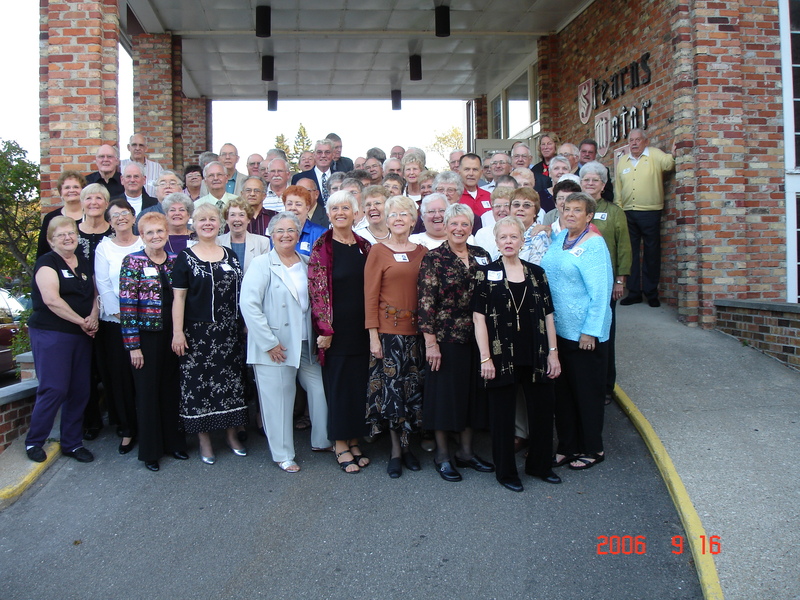 The LHS Class of “56” has held many reunions over the years, most notably the 50th class reunion in 2006. Other subsequent reunions referenced below with links on this page were held in 2007, 2008, 2009, 2010, 2011, 2012 and 2013. There was no class reunion in 2014 or 2015. Three class members made the 7 mile run/walk from Scottville to Ludington early in the morning.